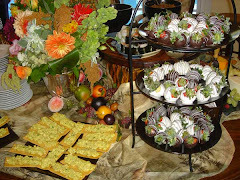 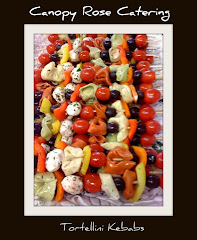 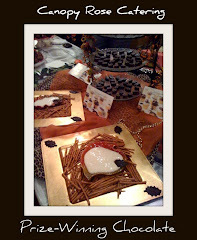 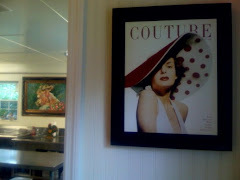 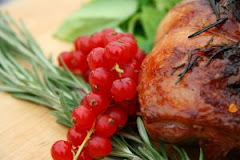 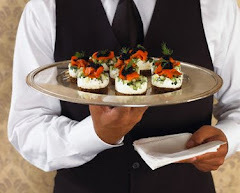 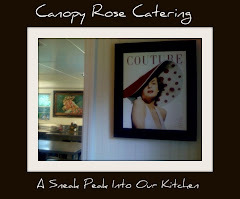 Gourmet Box Lunches are available by advance reservation from our catering division. 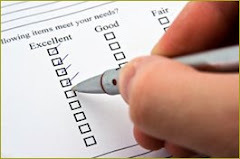 All ingredients are purchased exclusively for each order, therefore we request that you place your order well enough in advance to allow for procurement of all materials. 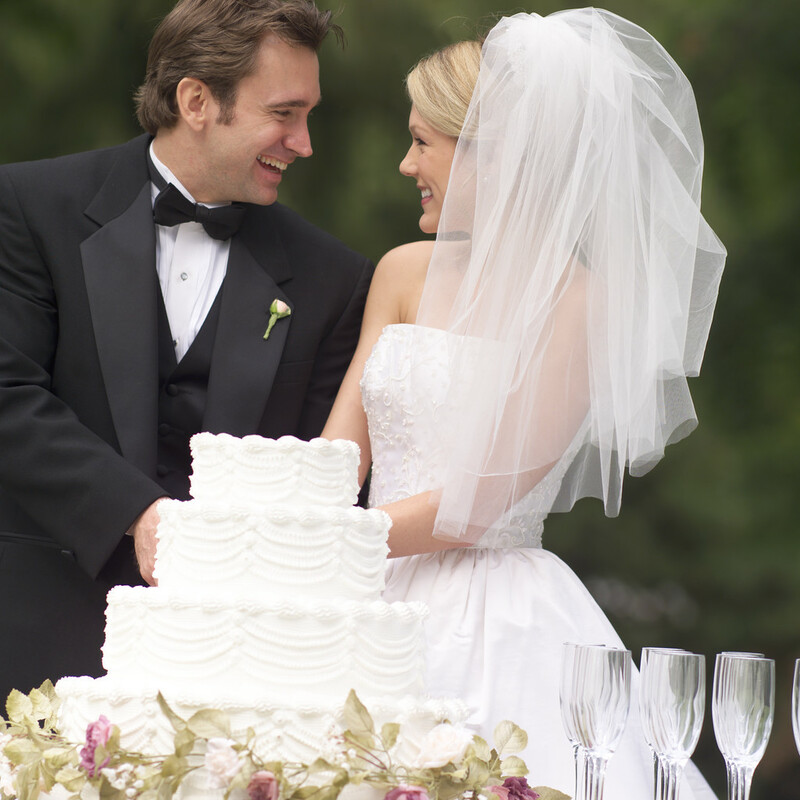 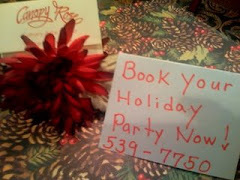 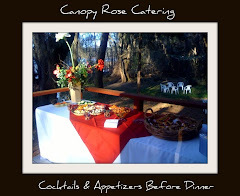 Corporate clients generally place their reservation a month or more in advance to be sure that they get their event on our calendar. 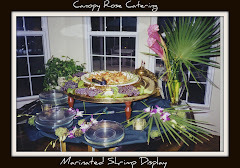 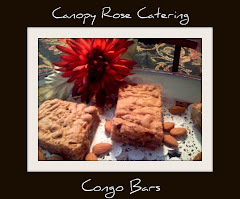 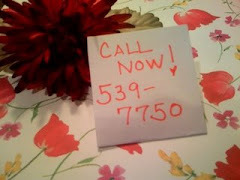 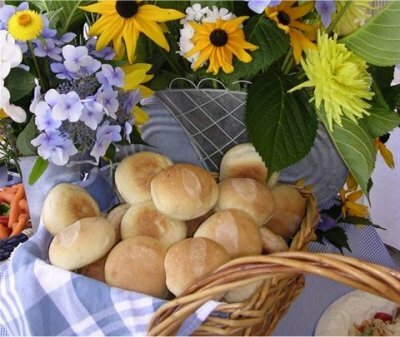 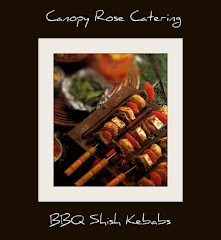 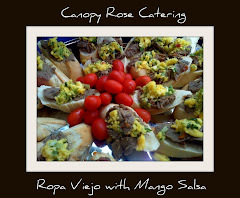 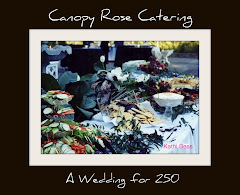 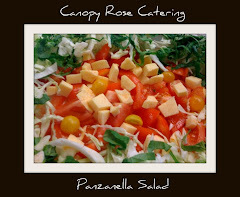 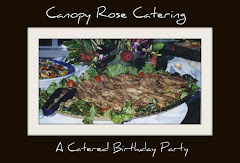 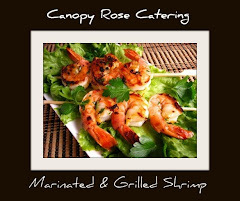 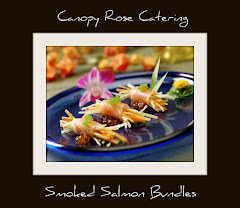 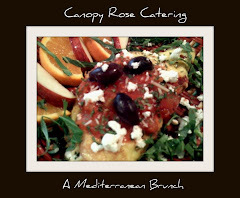 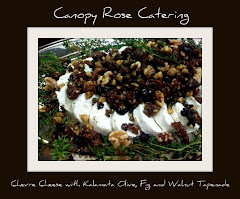 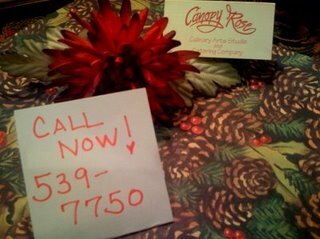 When you need a great resource for dozens, hundreds or thousands of delicious box lunches in the Tallahassee area, North Florida or South Georgia- call Kathi Dameron at Canopy Rose 850-539-7750. 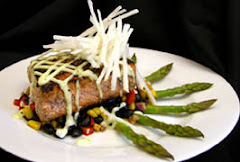 Our box lunch menu includes classic, contemporary and custom-designed favorites.